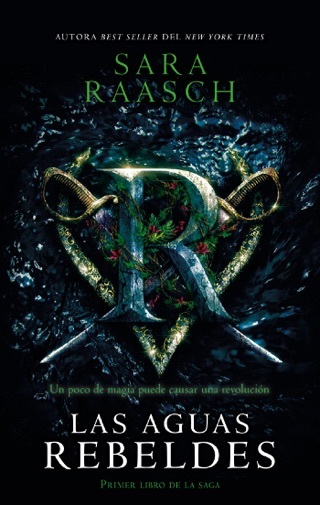 In Raasch's debut, an epic fantasy, the realm of Primoria is divided into eight countries sustained by magic governed by human political and social arrangements, accessible only by physical talismans. 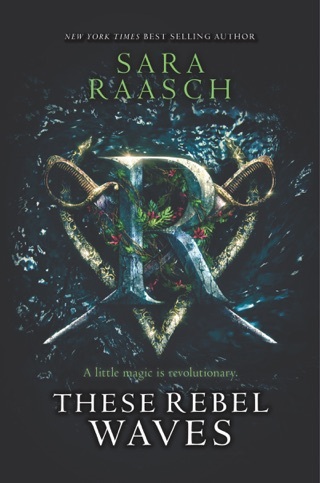 While this structure doesn't promise much subtlety, Raasch builds an enjoyable adventure-romance around it. Meira is one of eight free Winterians inhabitants of the Winter realm who survived the sacking of their capital by neighboring Spring. 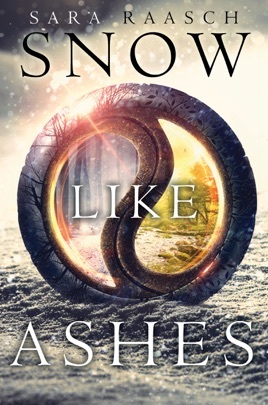 Other survivors are interned in work camps, while Meira's group lives as a rebel band, seeking the two halves of their magical talisman, which will enable Winterians to tap their rightful powers and regain their kingdom. Diplomacy is as crucial to this quest as spycraft and battles. 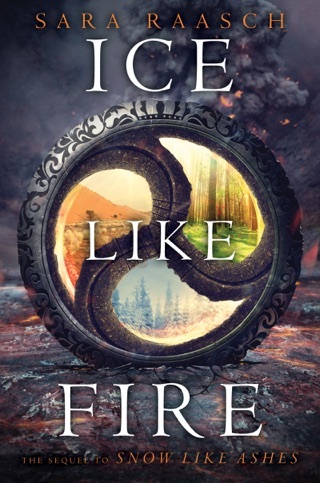 Though Meira loves Mather, heir to the Winterian throne, he offers her in alliance to the crown prince of Cordell, for whom Meira also feels a reluctant warmth. 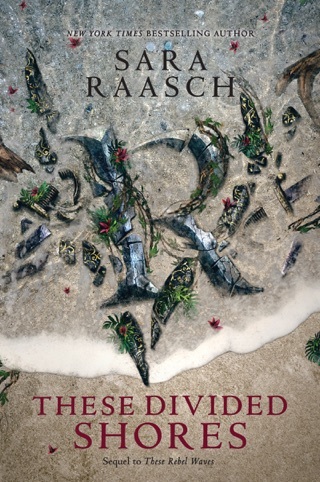 But it is her own place in this endlessly shifting world that is most important to Meira, and it's through her slow realizations and lightning insights that Raasch's emerging talent makes its greatest appeal. Ages 14 up. 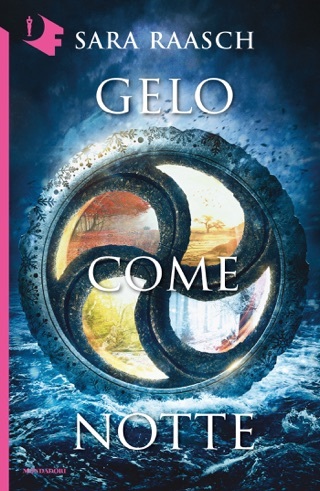 Meira is a great protagonist who keeps growing and changing, alongside the masterful plot that you can tell was thought through thoroughly. This book takes you through an amazing adventure. 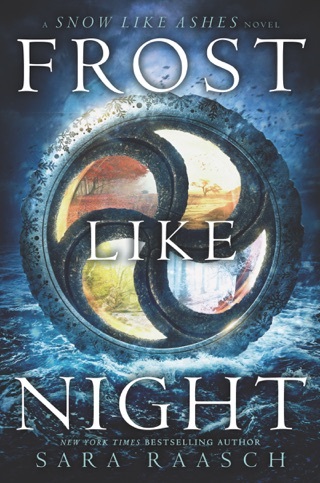 Sara Raasch was very descriptive in her writing, and the book really had you on the edge of your seat waiting to see how things would turn out in the end. I'd definitely recommend this book, and I think it's a great book to start with if your trying to branch out to a different category of books then your used to.